A real treat this week: author readings from Booktopia Bellingham WA. 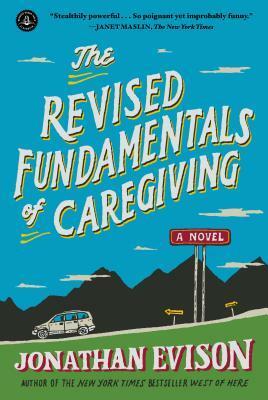 Jonathan Evison charmed us all as he read from The Revised Fundamentals of Caregiving. Please note that there is some spicy language, so you may want to send the kids out of the room before you listen. BOTNS #243: Do Readers Have to Be Collectors? Michael Crichton's pseudonym revealed. Can you be a reader without being a collector? 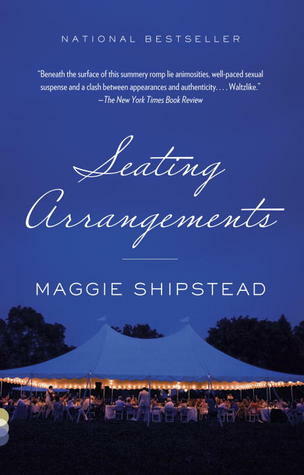 Bookish love for The People in the Trees and Night Film. This week, we're pleased to bring you the Booktopia VT talks by Steve Yarbrough (The Realm of Last Chances), Amy Brill (The Movement of Stars), and Will Schwalbe (The End of Your Life Book Club).